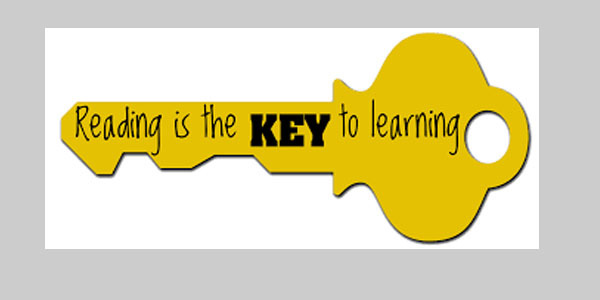 A unique, well researched, integrated and age appropriate curriculum is implemented. 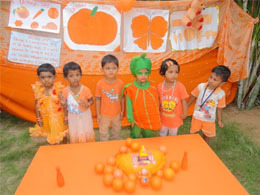 It focuses on all aspects of a child’s development like language, cognitive, socio emotional, and physical development. 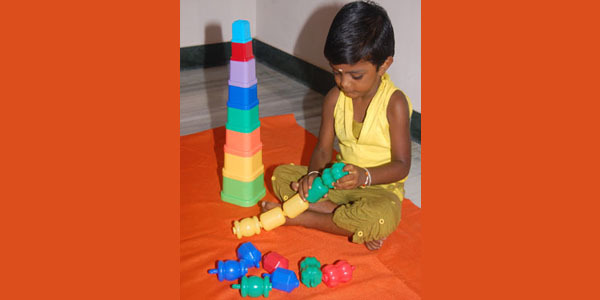 The Montessori Method employs sound building blocks, facilitating a clear understanding of early mathematics The children enjoy numerous activities and materials which develop their understanding of numbers - describing shapes, position, size and quantity. An extra parallel activity will be when the child does water play, sand play, matching or pairing, sorting, grading etc..All these exercise also build number concepts. The children soon recognize and record numbers. They enjoy counting and number games. 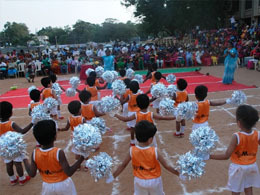 Children play sports for physical development. They use many tools/materials to improve dexterity – play cutlery, play dough Accessories, magnets, buckles, laces and collage making. Outdoor play in a large secure garden is available to the children throughout the year. It is of course very healthy for the children – building muscle, strong bones and vitamin D levels. 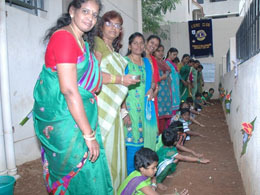 Various activities like balancing beams, slide, tunnel, tents, beanbags, hoops, hop scotch, cars, pedal bikes, a large sand pit and a water play table are a part of their daily curriculum. 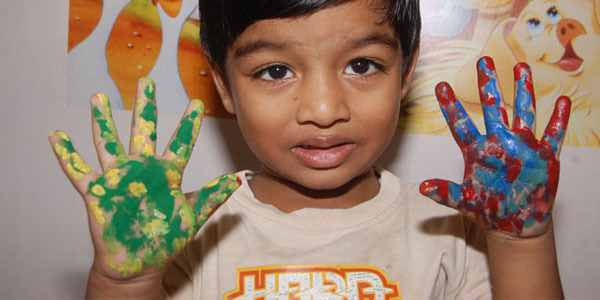 Creativity is encouraged through imaginative drawing, painting, colouring, water play, craftwork and sand play. 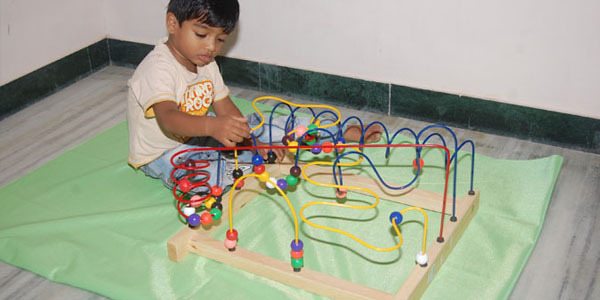 Arts & Craft activities give children opportunity to work with various materials. They learn to use scissors, fold, join, thread lace, glue, print, paint etc. Malleable materials are always available i.e. play dough/clay. Montessori teaches history and world cultures starting as early as three. Student work with specially designed globes, puzzle maps and begin to learn names of the continents and countries. Language begins with birth. Crying is the first language. 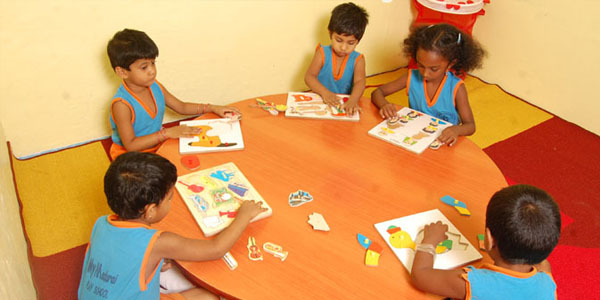 An enriched language program with a variety of listening, talking, reading and writing activities help in development of communication skills. Lot of emphasis is laid on Picture reading, Phonetics sounds, Reading stories aloud , Using flash cards, Vocabulary building, Public speaking and Dramatization.